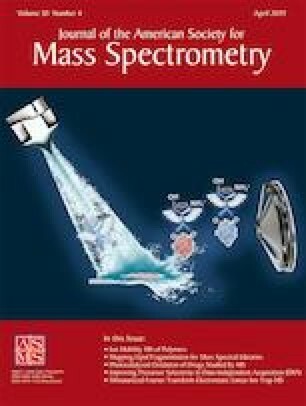 Charge detection mass spectrometry (CDMS) is an important tool for measuring mass distributions for high mass samples and heterogeneous mixtures. In CDMS, single ions are trapped and their m/z and charge are measured simultaneously. As a single particle technique, the average signal must be optimized to maximize the number of single ion trapping events. If the average signal is too small, most of the trapping events will be empty, and if the average signal is too large, most of the trapping events will contain multiple ions. In recent embodiments, the time domain signal from the trapped ion is analyzed by fast Fourier transforms. The analysis time is much longer that the data collection time which precludes real-time optimization of the experimental conditions. In this paper, we describe the implementation of CDMS with real-time analysis. Processing the data in real time allows the average signal intensities to be dynamically optimized to maximize the number of single ion trapping events. 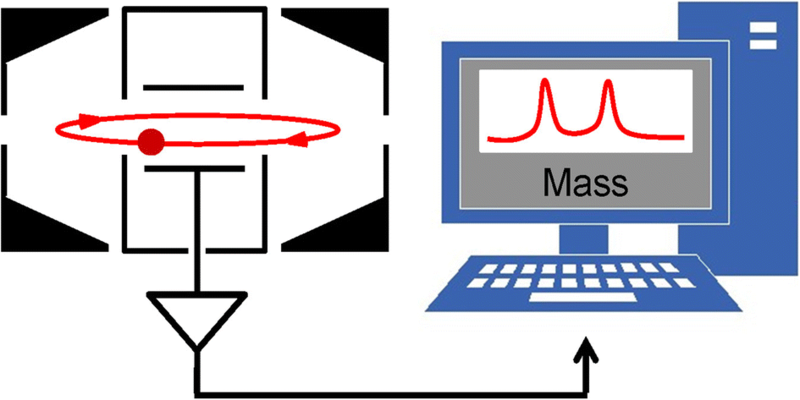 Real-time analysis also allows the experimental settings to be optimized in a timely manner to target specific mass regimes to maximize the useful information content of the measurements. This material is based upon work supported by the National Science Foundation under Grant Number CHE–1531823.